uncompromising quality, performance and reliability. Anthem Surgical, a SDVOSB, provides our customers with the finest surgical instrument and device repair services in the United States and Internationally. Your complete satisfaction is a guarantee. 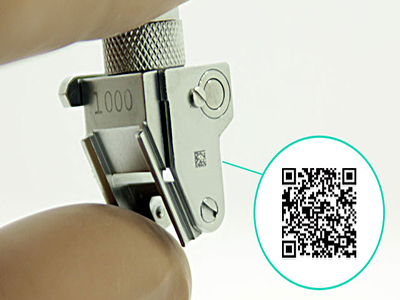 Anthem Surgical offers superior quality, premier capabilities at a competitive price. 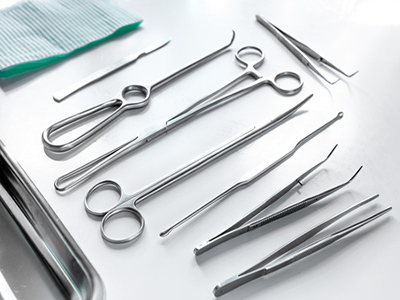 Anthem Surgical repair technicians have decades of experience and can repair all makes and models of surgical instruments. All instruments are inspected, tested, cleaned, and repaired. Anthem Surgical repair technicians are CCSVP (Certified Central Service Vendor Partner) certified through IAHCSMM (International Association of Healthcare Central Service and Materials Management) and ASQ CQI certified through the American Society of Quality. 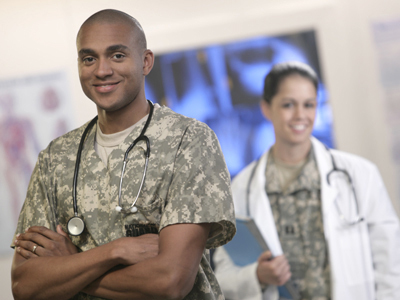 Anthem Surgical repair technicians are certified in Blood Borne Pathogens and Operating Room Protocol. Our surgical instrument repair and maintenance programs include instruments from (but not limited to) the Operating Room, Ophthalmology, General Otolaryngology, Orthopedics, Urology, Laparoscopic, OB/GYN, Plastic Surgery, Oral Maxillofacial, Vascular, and Cardiothoracic.